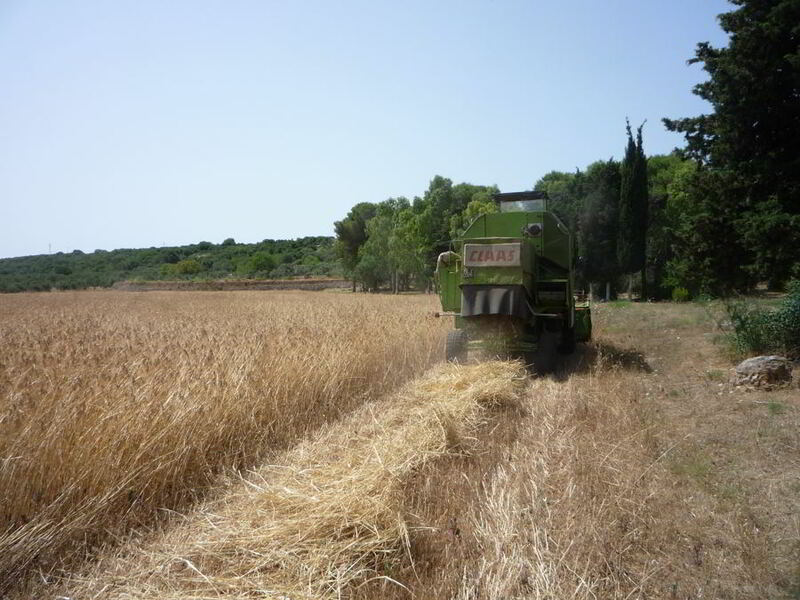 BioMasseria Santa Lucia is located near the Cape of Leuca, in Salento, in the most extreme part of Puglia, in a territory covered with olive trees and surrounded by a wonderful sea. 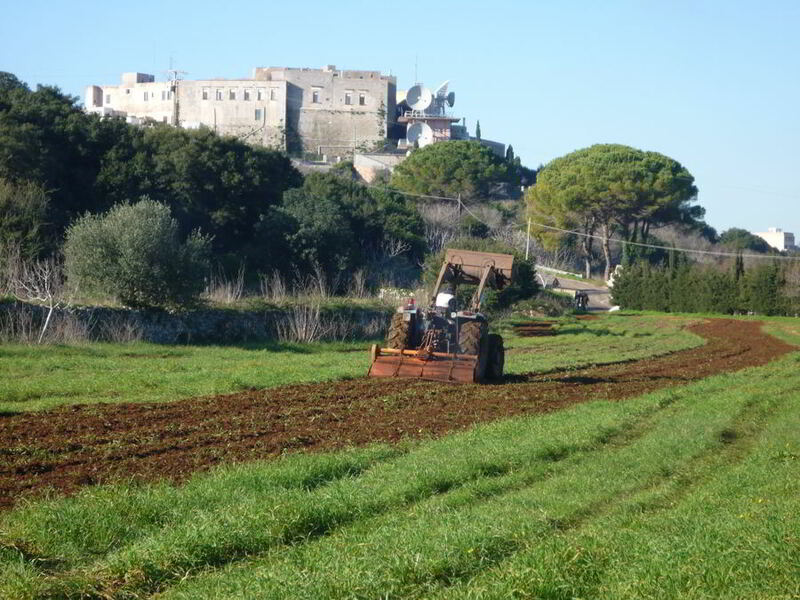 BioMasseria Santa Lucia is an authentic fortified Masseria dated 1500 and stands next to an important archaeological Basilian Monks settlement. In this site the pilgrims’ route passed through to reach Jerusalem, and the Masseria still preserves intact in the tower frescoes with symbols that testify this past. 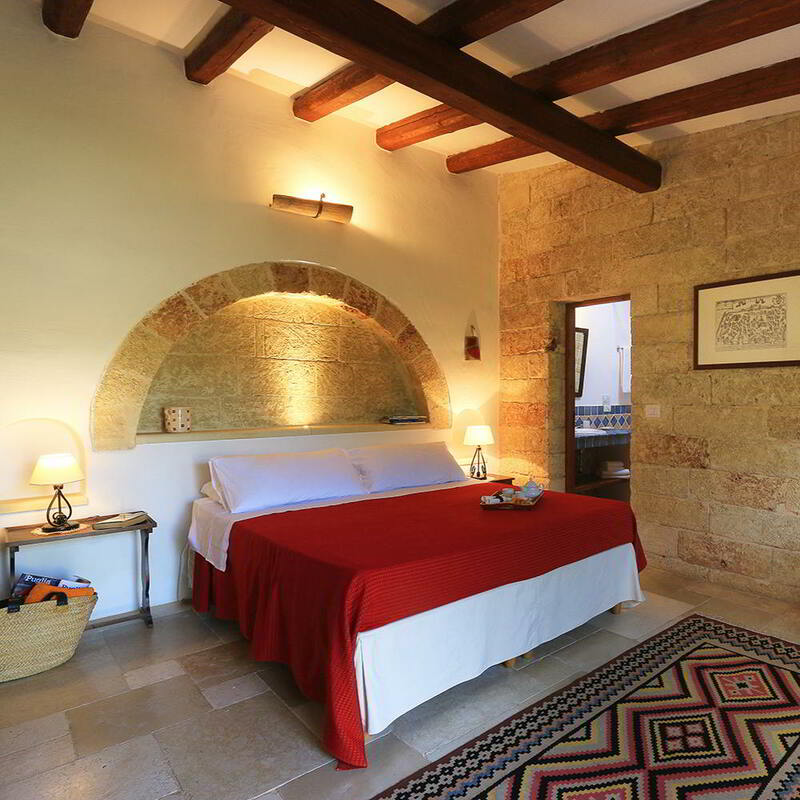 A careful eco-sustainable and conservative restoration has brought the farm to new life and today it offers hospitality among the ancient walls, in eight well-kept and comfortable rooms. Each room has a reserved green space, furnished for uour relax. 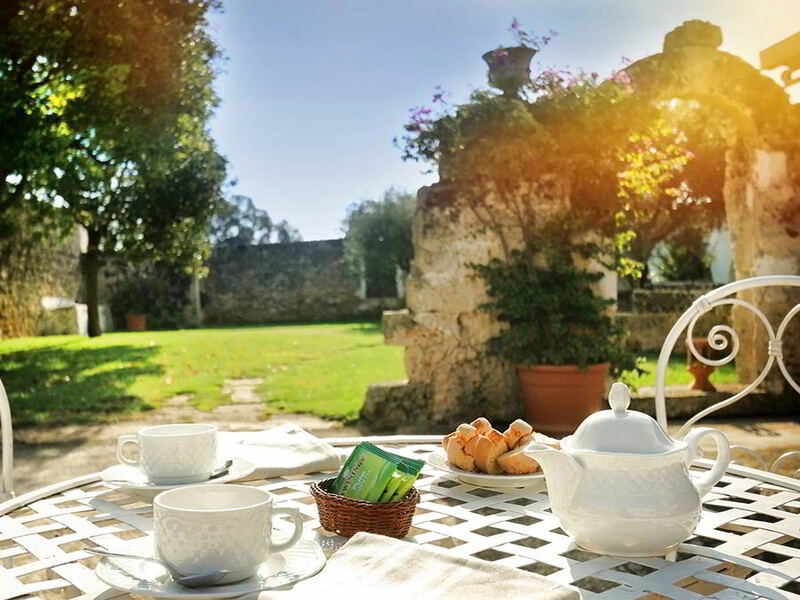 Of course, in the morning there is a delicious breakfast with farm and local products, served buffet style at the bar, or outdoors in the court of the Masseria. Lovely and magical place, all with respect for nature and hospitality. Mediterranean scents of myrtle rosemary and inebriate lavender and protect the entrances in the tuff chambers. 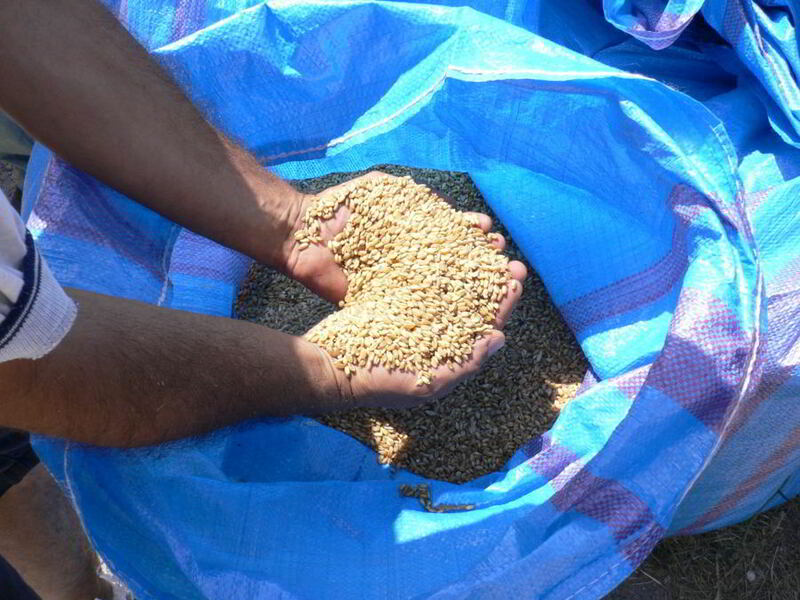 Well-kept and organic food. Friendly and warm owners ready to tell you their story and the history of the farm without intrusion. I recommend with my heart. promise myself every year to go there. 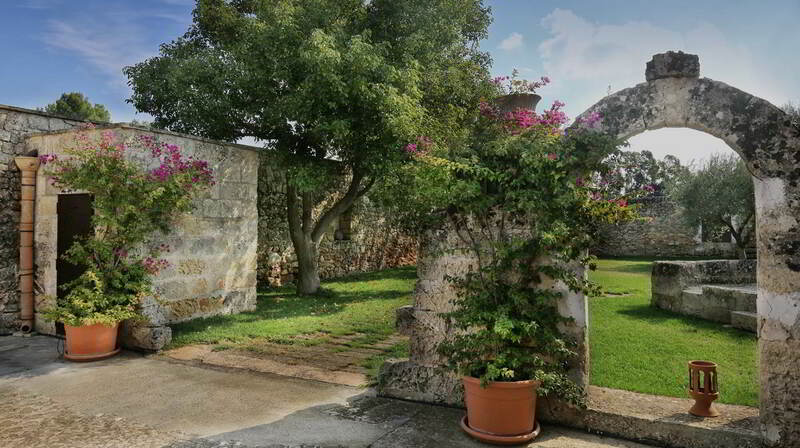 I visited the farm, which preserves all the historical architectural features of Salento. 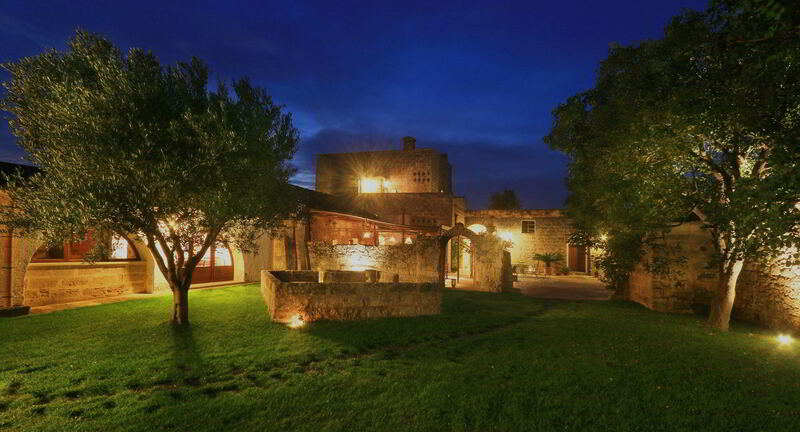 Carefully treated, immersed in silence and in front of an important archaeological site, at the same time close to the inhabited centers and just a few minutes from the sea. Complex recovered from an old rural settlement, the place exudes history and the owner does not fail to share anecdotes and explanations that allow him to appreciate it to the fullest. 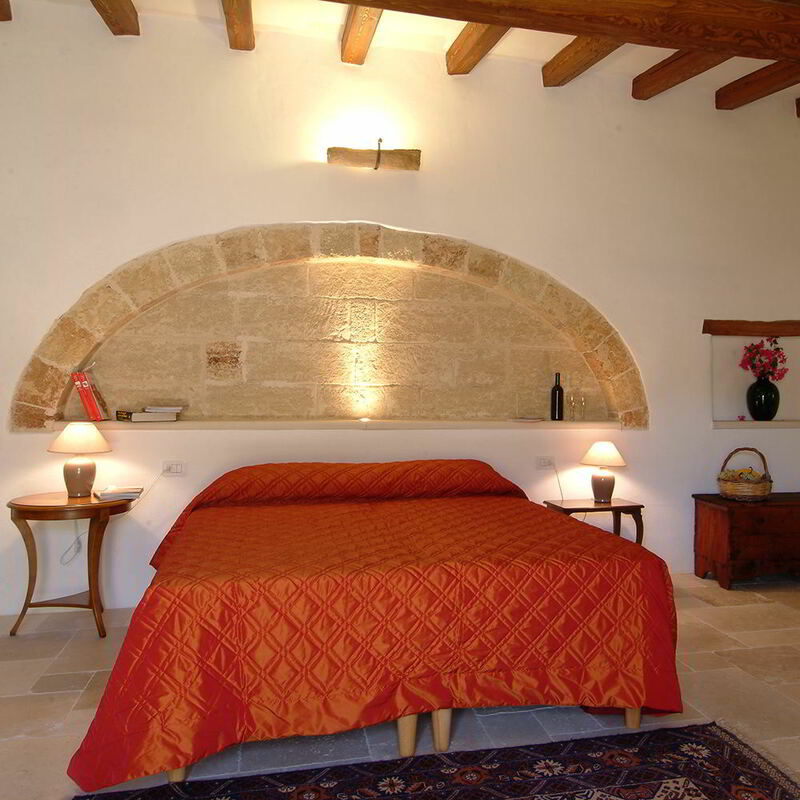 It is certainly worth a visit and, why not, even the overnight stay in pretty rooms overlooking the 'farfalle garden' would be worth trying. The restaurant is simple in settings and dishes, careful selection of ingredients, very fresh, and preparation at the moment. The friendliness of the owners is also excellent. Just returned from a week's stay. 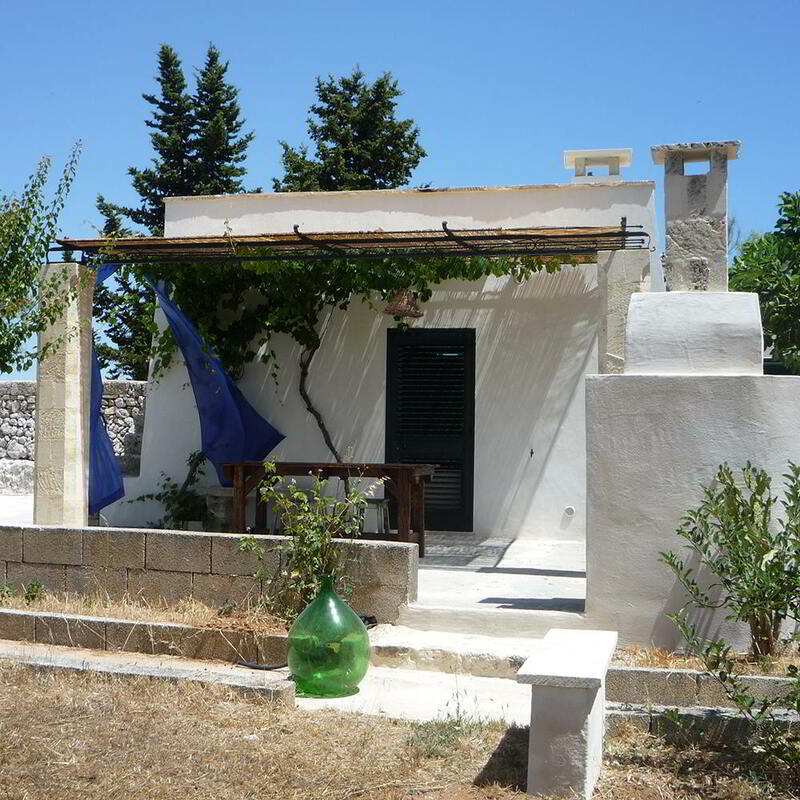 Delightful, quiet and strategic location to visit the Salento. 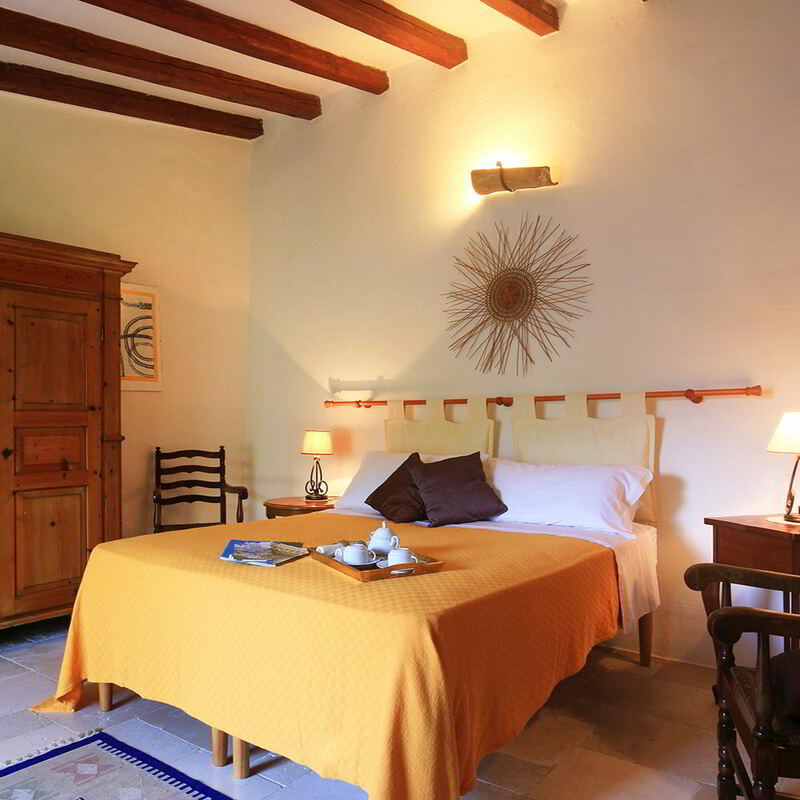 The room is large and clean, surrounded by the wonderful scents of lavender and rosemary. The owners, Luciana and Danilo, take care of everything in detail, including the kitchen. Recommended! Affordable prices even if someone could be affected by the lack of a fridge in the room.